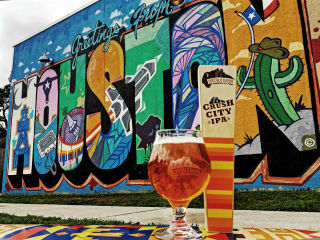 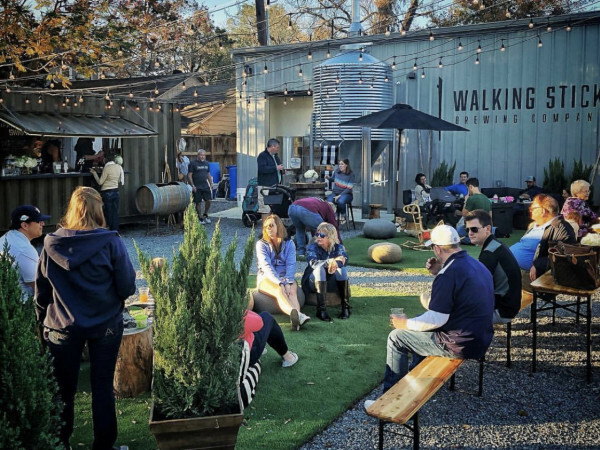 Buffalo Bayou Brewing Co. will celebrate their 6th anniversary by holding their last anniversary party at Nolda before they move into their new facility at Sawyer Yards. They will roll out a combination of over 40 special anniversary-only versions alongside several of their classics. 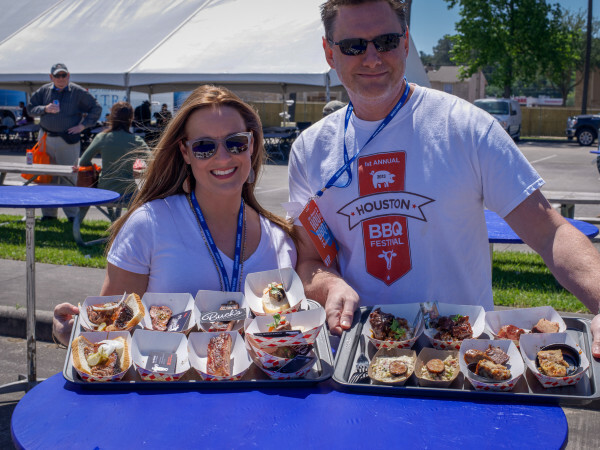 Blood Bros. BBQ will also be on hand to serve up their award-winning Houston BBQ.